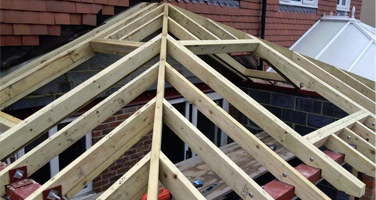 When beginning any project that requires groundworks it can seem like a daunting prospect, that’s why our expert team work closely with every client to ensure they are fully informed at every point of the project. When carrying out groundworks on any project there are many things to take into consideration, this is why carrying out the right planning before any works begin is of the highest importance. It's also important to ensure the team carrying out the work are highly trained and have a great amount of experience behind them. This ensures they can carry out any job put to them and if any issues were to arise they would be able to deal with them in the most efficient manner. 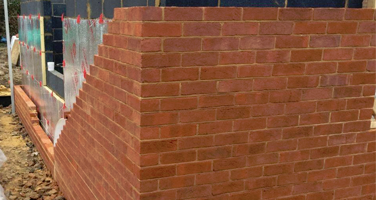 Our team are all fully trained and have many years’ of experience in carrying out groundworks and it's because of this knowledge that our customers have come to expect an unbeatable level of service, the highest quality finish to any job and advice when they need it on any aspect of their project. We work closely with each one of our customers to be sure their exact needs are met; it also insures they are aware of what each part of the process will be. We aim to cause as little disruption to our clients’ daily life as possible, especially if they are living in the property where the works are being carried out. 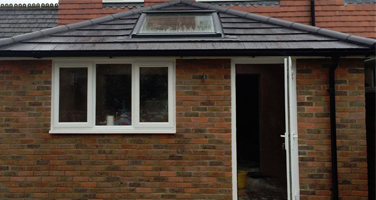 Whether they are preparing for building a new property or extending on to their existing building, we will have the work completed to a high standard in a time and cost efficient method. 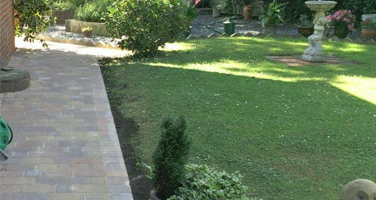 So, if you are looking for an experienced company to carry out your groundwork, get in touch with our team today and we will gladly discuss your exact needs and arrange a free estimate.